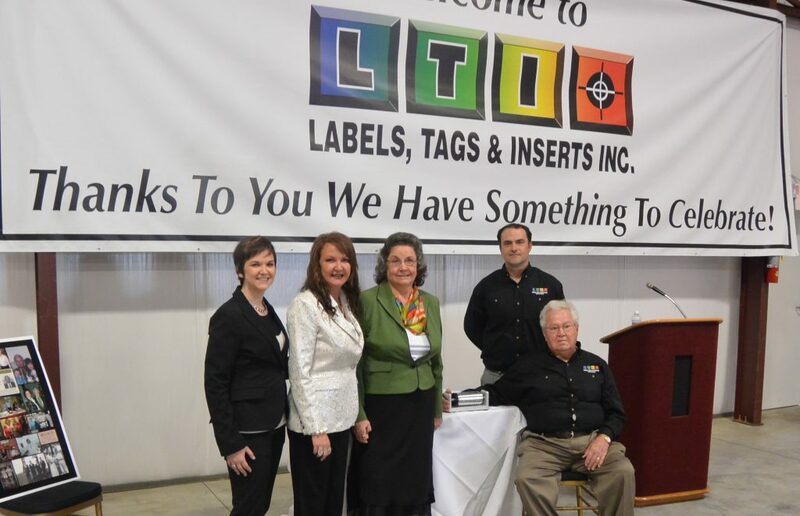 The staff of Labels, Tags & Inserts, Inc. work with one motto in mind: Your success is our success and our customers are successful. Since 1994, our family-owned business has provided exemplary flexographic printing services to clients worldwide. The moment you speak with an LTI associate, you’ll understand why we say your brand is our priority. The printing industry evolves constantly, and we’re committed to keeping our clients right at the cutting edge. How do we accomplish that? Look no further than our recent investments in advanced flexographic presses, color management systems, digital re-registry color systems, turret rewinders and much more. We don’t just buy a new printing press: We order additional components for the system to operate at peak efficiency. When you choose LTI, we assign you your own production team keenly focused on your needs and goals. With this model, we can serve clients of all shapes, sizes and specialties – for the best price possible. We understand each piece of our equipment intimately and stay current on the packaging industries emerging trends. And because each step of the manufacturing process happens under our roof, we consistently produce the highest quality items in the shortest turnaround time. “It’s great to have a business like LTI in our community who is still focused on customer service and the quality of their product.” – Jordan M.
“With such outstanding service and quality of goods and services, business relationships of this caliber are few and far between. LTI exceeds all expectations. …” – Janet W.
“I have not seen many shops that exhibit this degree of modernization, and I have never seen one that displays more pride.” – Rick C.
“Thank you for all your support to raise the bar on quality, capabilities, smaller runs and short lead-times. LTI sets the standard in the industry. Thank you.” – Christian K.